Your retail order will be processed within 10 business days. Once we process your order you'll receive an email containing your tracking information. Please be advised that shipping in the USA and Canada takes 3-14 business days. If your order is being shipped via USPS, you may track your package directly on the USPS Tracking website. If your order is being shipped via UPS, you may track your package directly on the UPS Tracking website. 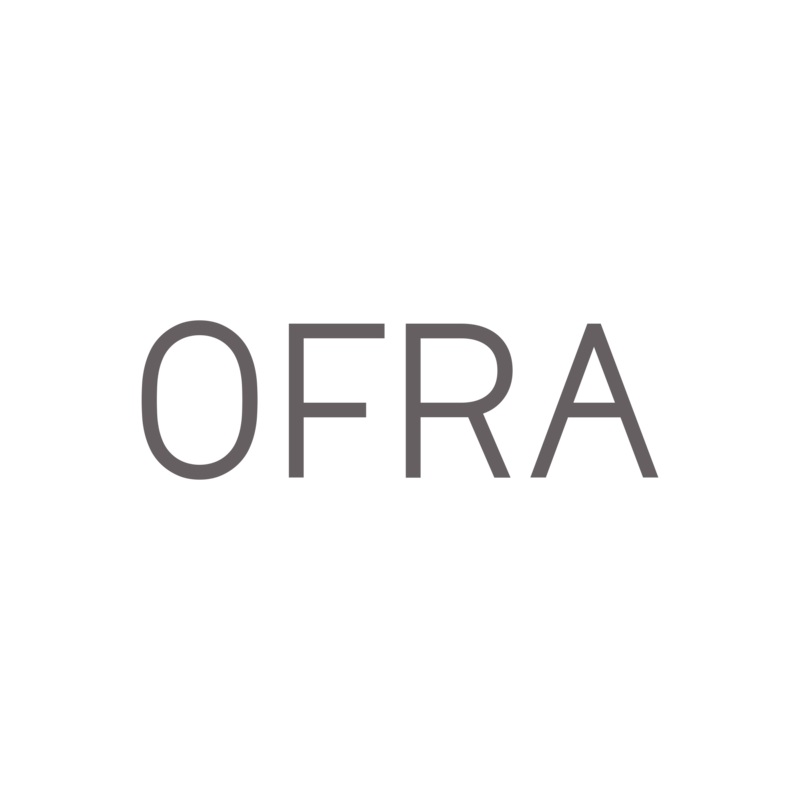 If you need more information on tracking your package, please contact support@ofracosmetics.com.